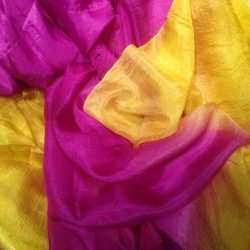 Silk veils for belly dance - Selina's Baazar - We ship worldwide! 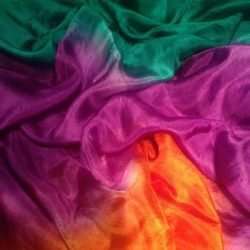 No other fabric moves quite like silk. 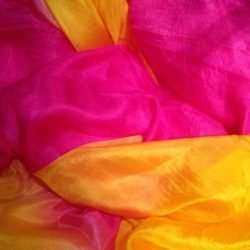 Selina’s Bazaar offers you Dubai’s most beautiful silk veils for belly dance. 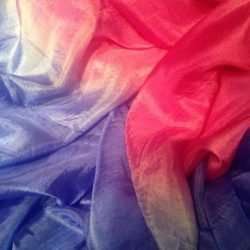 All veils are individually hand dyed and specially treated for incredible softness. 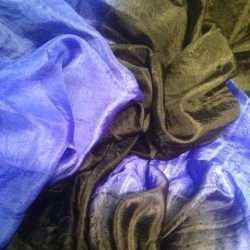 Each veil has a luxurious sheen and is weighted specifically for dancers. Choose your favorite!